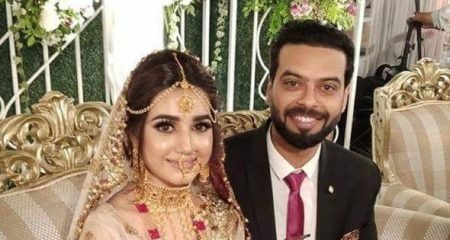 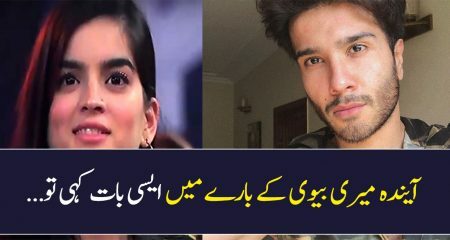 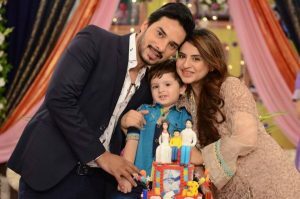 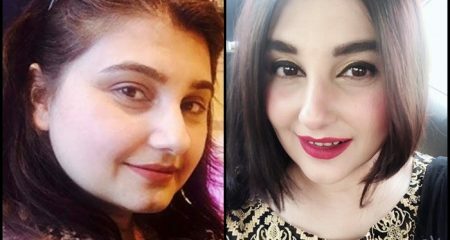 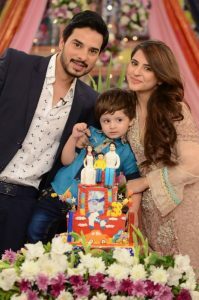 Kanwar Arsalan & Fatima Effendi Celebrate their Sons 3rd Birthday! 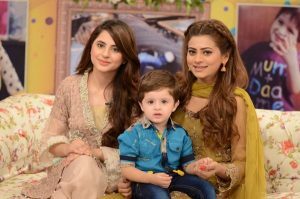 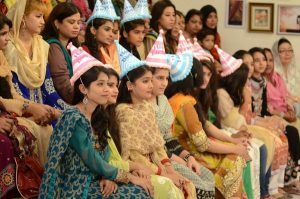 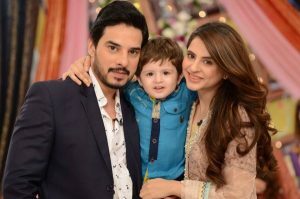 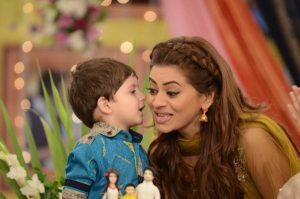 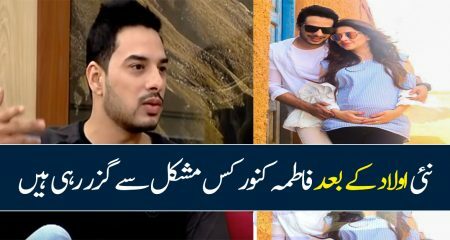 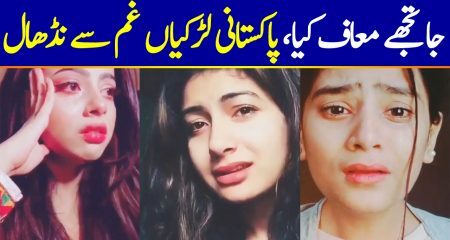 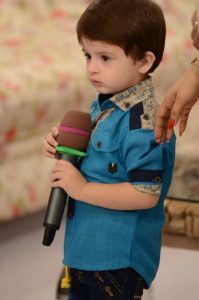 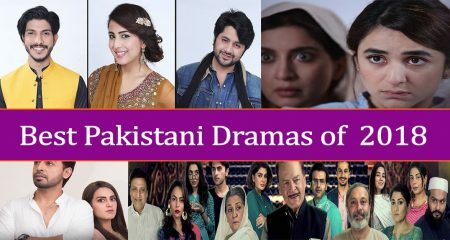 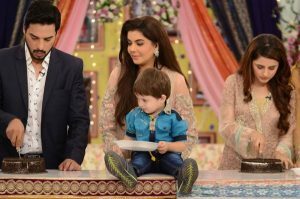 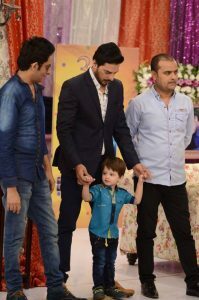 The famous Drama artists and a beautiful couple Kanwar Arsalan and Fatima Effendi celebrated their cute Son Almeer’s 3rd Birthday in the morning show of Nida Yasir, “Good Morning Pakistan” at ARY Digital.Like always the couple was looking very fresh and charming with their little angel. 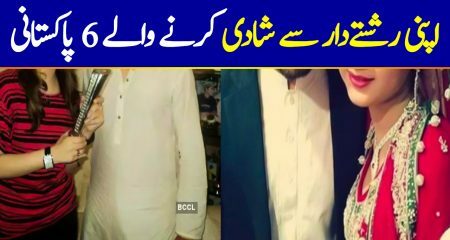 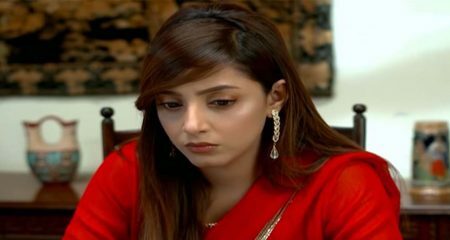 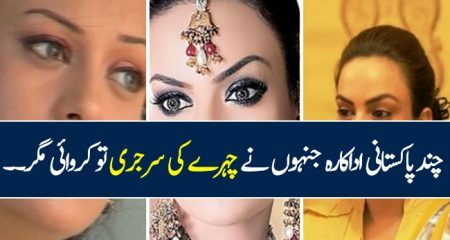 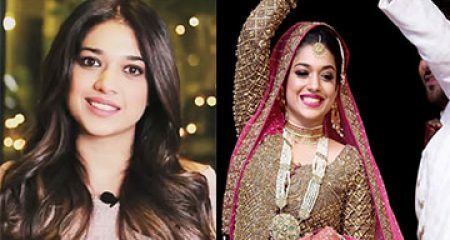 Fatima in here light makeup and formal “Jora” was looking very pretty. 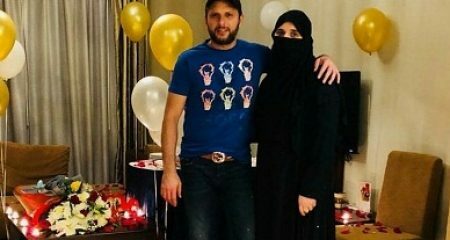 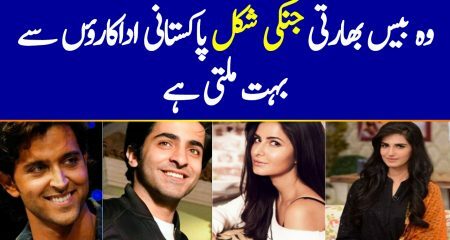 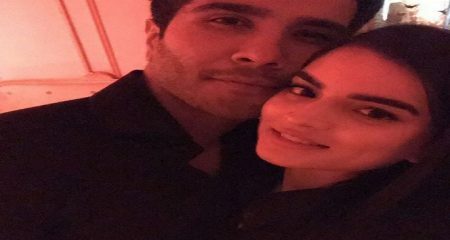 Other celebrities were also spotted on the celebration.